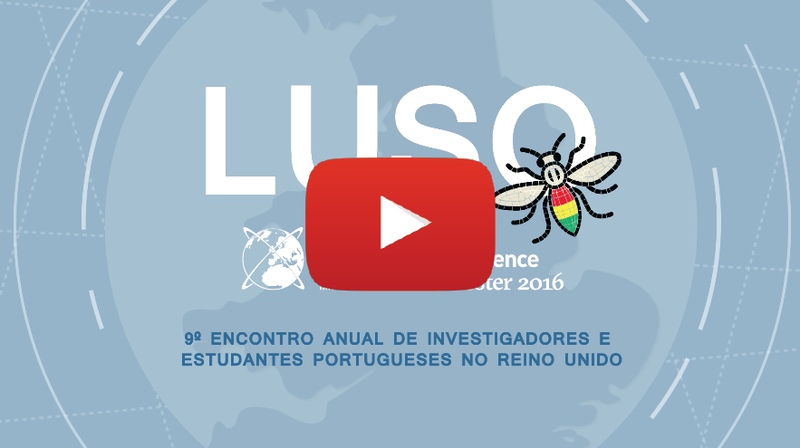 LUSO 2016 is the 9th Annual Meeting of the Portuguese Association of Researchers and Students in the UK (PARSUK), which will take place on the 18th of June 2016 in Manchester. This event will be part of the Manchester European City of Science program. to promote a greater and more fruitful integration of Portuguese researchers that are already established with the young Portuguese researchers in the UK.